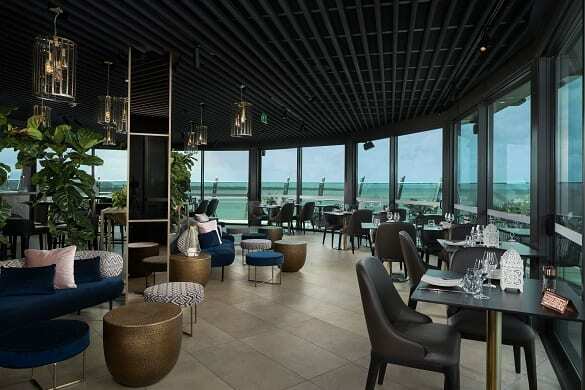 New Cairns luxury hotel Riley has opened the city’s first and only rooftop bar and restaurant complete with 270-degree views of the city and the Coral Sea. 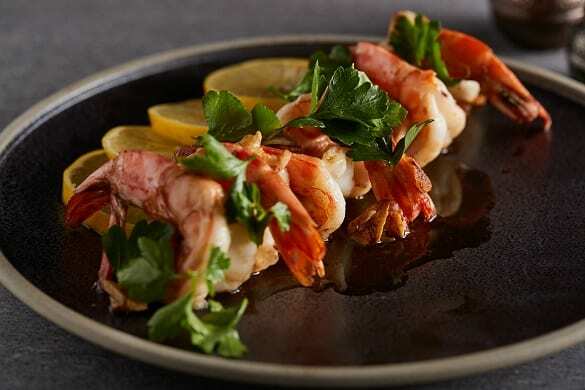 Located on the 12th floor, Rocco focuses on simple modern Mediterranean share dishes such as grilled sumac calamari with tomato and coriander salsa and caramelised limes and alafels with jalapeno sauce and chorizo. The drinks menu features all of the classics, an extensive whiskey and Champagne menu along with some signatures such as Puckerup – local Tablelands honey, freshly squeezed citrus, 666 Pure Vodka, pomegranate and aromatic rose blossom spritz garnished with dehydrated rose petals.